Each year, more than 20,000 people in the U.S. are diagnosed with diffuse large B-cell lymphoma, the most common type of non-Hodgkin’s lymphoma. While the likelihood of developing the disease increases with age, men and women in all age groups and from many ethnic backgrounds can develop the disease, which can start in many areas of the body. 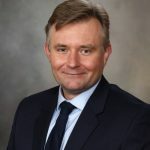 According to Mayo Clinic hematologist Grzegorz Nowakowski, M.D., there are more than 30 different subtypes of the disease, making it difficult to treat all patients with a standard, one-size-fits-all approach. Dr. Nowakowski and his colleagues are exploring whether an individualized approach can improve care for these patients. “Some types of diffuse large B-cell lymphoma involve slower growing tumors, while others are more aggressive and can rapidly spread to other areas of the body. That’s why it is so critical to diagnose each patient’s disease subtype quickly and accurately to help select the best, individualized treatment plan. 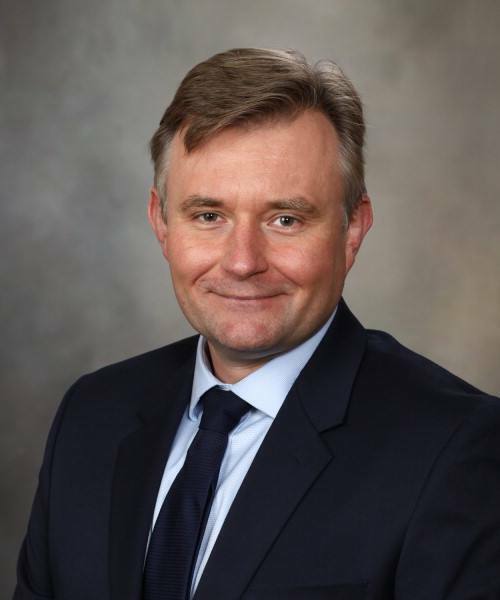 Mayo Clinic has been a leader in bringing forth research discoveries to create new diagnostic tests and conduct clinical research to find new targeted therapies, especially for those patients whose cancer returns after standard therapy.” - Grzegorz Nowakowski, M.D. “Some types of diffuse large B-cell lymphoma involve slower growing tumors, while others are more aggressive and can rapidly spread to other areas of the body. That’s why it is so critical to diagnose each patient’s disease subtype quickly and accurately to help select the best, individualized treatment plan. Mayo Clinic has been a leader in bringing forth research discoveries to create new diagnostic tests and conduct clinical research to find new targeted therapies, especially for those patients whose cancer returns after standard therapy,” says Dr. Nowakowski, associate director, Mayo Clinic Center for Individualized Medicine Epigenomics Program. In 2016 with support from the Mayo Clinic Center of Individualized Medicine, researchers launched the first genetic test, the Lymph2Cx, available in the U.S. to help guide diagnosis and treatment of diffuse large B-cell lymphoma based on how the lymphoma started, assigning “cell-of-origin” groups using a 20-gene expression-based test. Researchers are using this test along with other genetic tests to develop individualized therapies for patients. Some patients, who are at high risk for recurrence, are having pre-emptive genetic testing to help select alternative targeted therapies if their cancer returns. The Lymph2Cx test has been used to screen more than 95 patients from all three Mayo Clinic campuses. The test provides precise results in less than a week, potentially saving time and money. It may improve care for patients by offering an individualized approach to treating their cancer. “This test is the ‘precision’ in our precision medicine approach to treating patients with diffuse large B-cell lymphoma. It provides more accurate molecular subtyping that can be used to evaluate the prognosis for patients with disease. With this test, we can rapidly and confidently provide results that physicians can use to select the best therapy for each patient.” - Lisa Rimsza, M.D. “This test is the ‘precision’ in our precision medicine approach to treating patients with diffuse large B-cell lymphoma. It provides more accurate molecular subtyping that can be used to evaluate the prognosis for patients with disease. 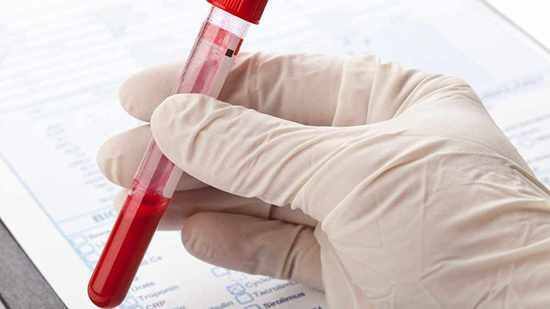 With this test, we can rapidly and confidently provide results that physicians can use to select the best therapy for each patient,” says Lisa Rimsza, M.D., a Mayo Clinic pathologist who developed the test. For Dr. Nowakowski, the test offers valuable information, especially when choosing a more aggressive treatment plan for patients. “Before I prescribe a more aggressive chemotherapy regimen for a patient, I want to ensure that this therapy is tailored to treat their specific type of cancer. We can’t get this precise information just by examining a patient or reviewing their imaging tests. 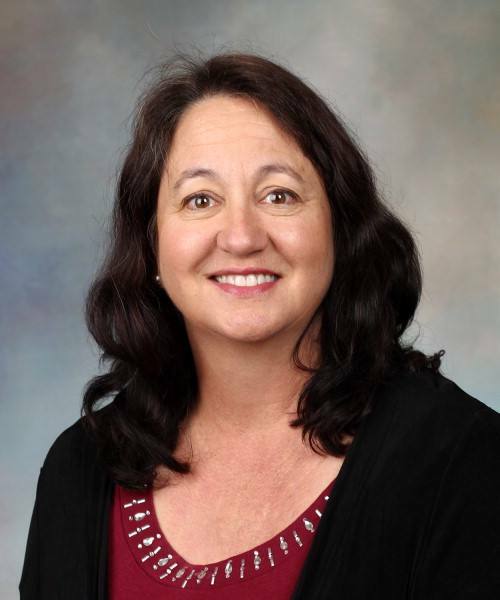 The Lymph2Cx test provides that key information quickly, helping us select the best available therapy and begin treatment almost immediately after diagnosis,” says Dr. Nowakowski. As Dr. Rimsza explains, the test was developed using a research model that rapidly advances discoveries into patient care. 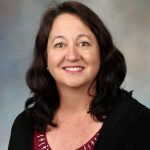 “Mayo Clinic Center for Individualized Medicine, research leadership at Mayo Clinic’s campus in Arizona and the Mayo Clinic Department of Laboratory Medicine and Pathology in Arizona collaborated to create the Molecular Diagnostic Arizona Laboratory. Going forward, we hope to use this innovative laboratory to offer early access to tests for other types of lymphoma,” says Dr. Rimsza, director of the lab. As Dr. Nowakowski explains, Mayo researchers are also using genetic testing to identify individualized therapies for patients with more aggressive subtypes of diffuse large B-cell lymphoma, many whose cancer returns after standard therapy. “Time can be a big factor when searching for alternative therapies for patients whose cancer returns after initial treatment. That’s why we are studying the benefit of pre-emptive genetic testing - testing before patients begin standard therapy – for those at highest risk of recurrence. This testing looks for a broad range of genetic changes that may be present in a patient’s cancer. If the patient’s cancer returns, we have these test results available, allowing us to rapidly identify and begin alternative targeted therapies. Our hope is that this individualized approach will improve outcomes for patients,” says Dr. Nowakowski. Dr. Nowakowski believes the key to advancing lymphoma treatment lies in the development of larger scale clinical research. He expects genetic and molecular tests to play an important role in these studies to help develop and test new targeted therapies tailored to patient’s individual needs. Save the date for this year’s Individualizing Medicine Conference. It will be held Sept. 12-13, 2018 in Rochester, Minnesota.